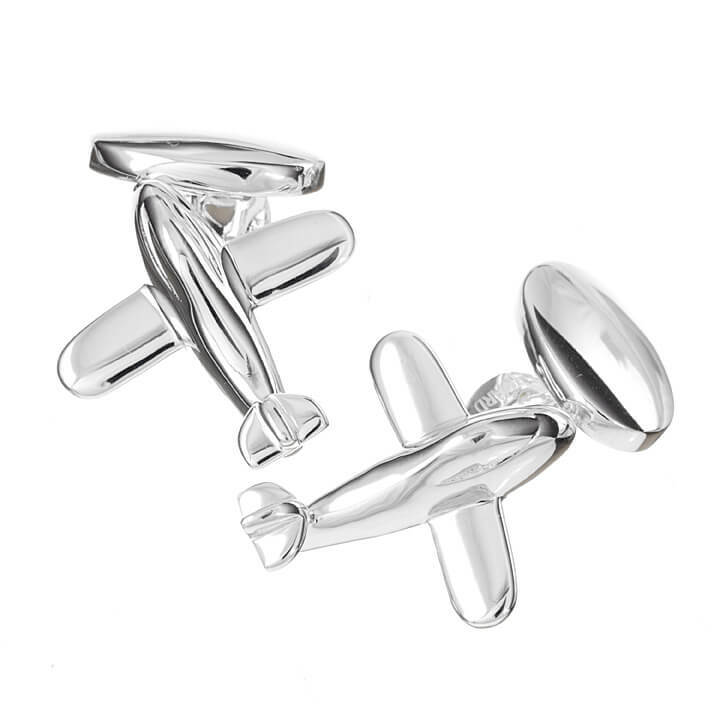 Fly away with these beautifully made Sterling Silver cufflinks. This pair of stylish cufflinks are sure to add a contemporay and unique edge to your formal wardrobe. Our simplistic design shows elegance and class and will draw attention to your attire. 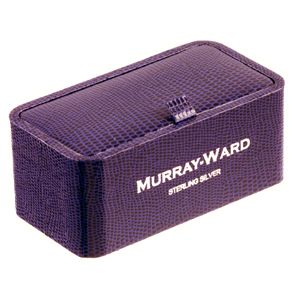 • Original Murray Ward design.